Silverstone Ranch is an affordable golf-club living community by Pulte Homes, and centered around the pristine fairways of the 27 hole championship golf course at Silverstone Golf Club. The community also features a recreational facility, park, and plenty of outdoor picnic areas. Also, the beautiful Floyd Lamb park and its lakes are just a short walk from home. Nestled at the base of the Sheep Mountain range in the far northwest, this master planned community offers a variety of single family residential homes, townhouses, luxury homes, and multifamily homes priced from the mid $100's up and ranging in square footage from 1558 to 3448. 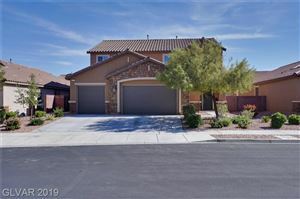 These Las Vegas real estate choices make this golf course community highly ideal for property buyers with varying requirements. 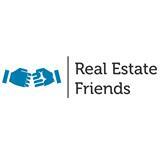 Be sure to check out the following Las Vegas real estate listing for sale.